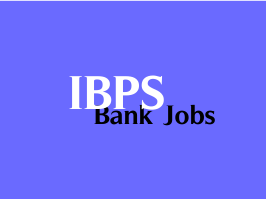 Institute of Banking Personnel Selection (IBPS) has activated the Pre-Exam training call letters for IBPS Clerks V Online Exams 2015. The Pre-Exam training for IBPS Clerks V will be held from 16th November 2015 to 21st November 2015. Those aspirants of SC / ST and Minority Communities who have applied for Pre-Exam Training can download their pre-exam training call letters from below link by entering their Registration Number and Date of Birth / Password. The Preliminary Online Exam Call Letters of IBPS Clerks V will be available from 18th November 2015.